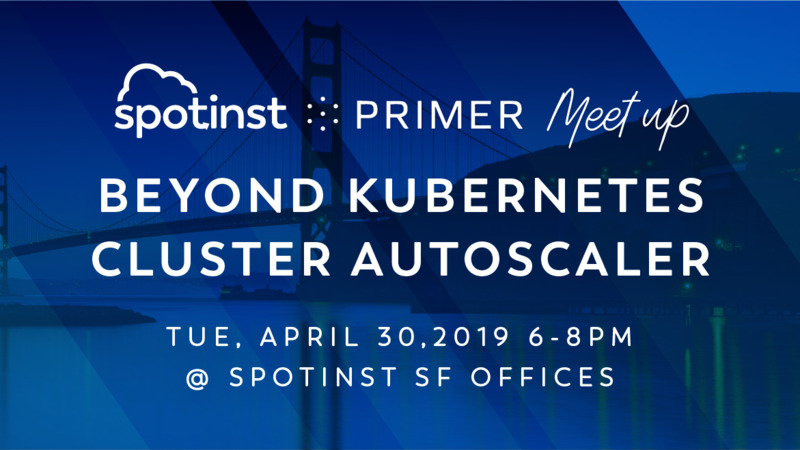 Get ready for our first meetup hosted in Spotinst new SF office! and Amiram Shachar, Founder & CEO @ Spotinst. 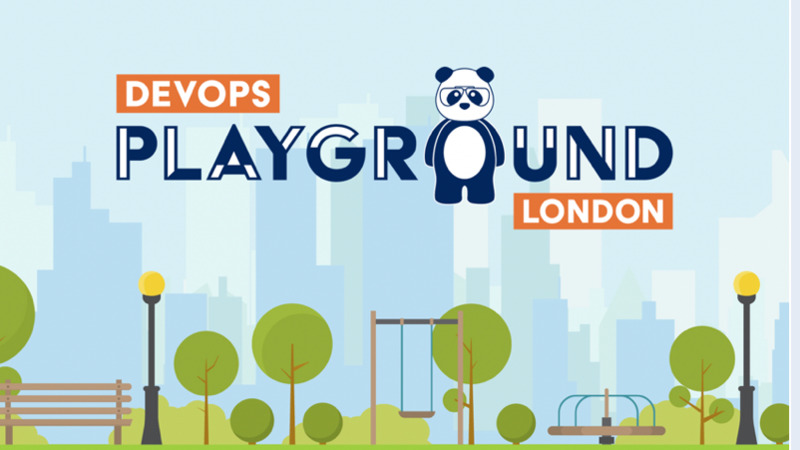 In this Meetup, we will discuss the design considerations for scaling Kubernetes clusters, such as pod resource requirements (CPU, MEM, GPU, Custom resources) and pod dependencies (Volume Claims, Affinity, Node-selectors, Tolerations). We’ll also present our custom cluster autoscaler that implements these principles. 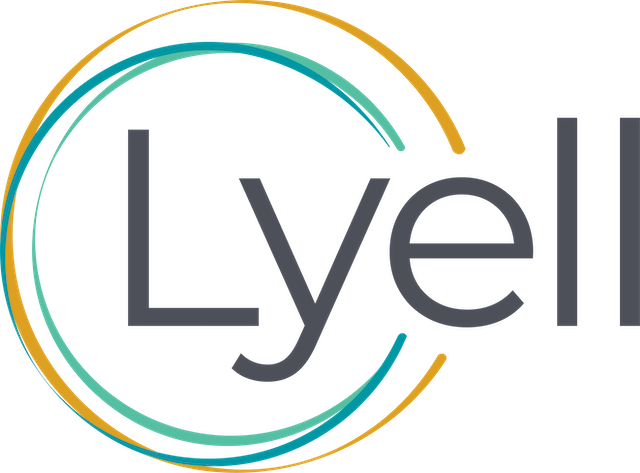 A hands-on technical leader with significant experience leading DevOps and software engineers to build and maintain large-scale cloud architectures and infrastructure. He started his career in the Israeli military - managing and operating the IDF's data center. As part of his role, he implemented VMware and virtualization for the first time ever in the IDF.